Clontarf and Scots Presbytarian Church. Senior Students and Instructors. Invitation only. Clontarf Seafield Rd West, Clontarf, Dublin 3. Clontarf Parish Centre, Church of St John the Baptist. Drumcondra 40 Drumcondra Road Lower, Drumcondra, Dublin 9. Glenageary St Paul's Parish, Adelaide rd, Glenageary. Malahide Lawn Tennis and Croquet Club. Proposed new daytime Tai Chi class. I want to sign up for the introductory course. 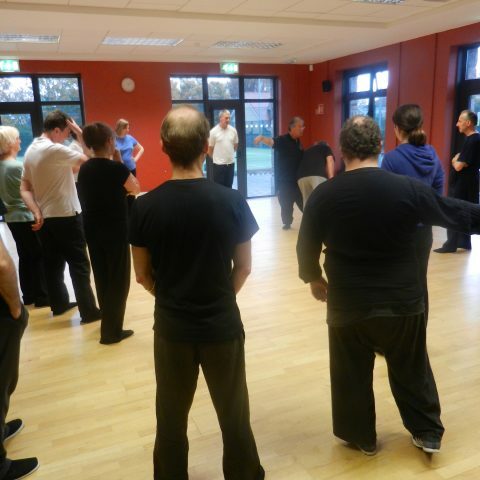 I want to learn deeper aspects of applied Tai Chi Chuan principles, to further my understanding and improve my skills. 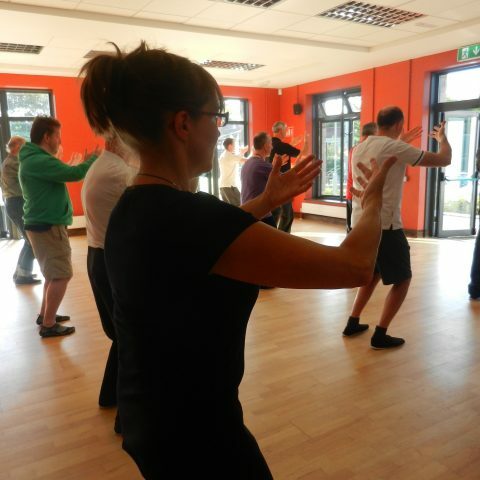 "Tai Chi helped me gain my fitness back after injury"